Good news! 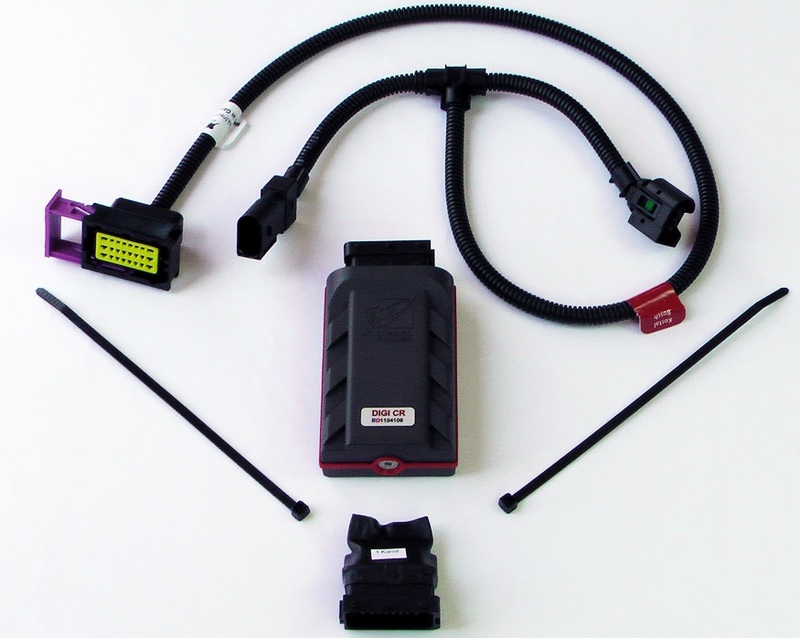 2011 VW and Audi TDI owners can now take advantage of their diesel’s untapped performance potential by installing a new DieselPower brand tuning module. With a proven 20 year track record of quality engineering and diesel tuning, Diesel Power is a German tuning company that goes to great lengths to give diesel owners access to safe, useable power. Their modules are made from high quality components. The module itself is encased in a durable thick plastic box, and the electronics components inside are all aircraft grade. The wiring harness and connectors are sturdy and built to last. They have so much confidence in their product quality that the TDI power module is backed by a full 3 year replacement warranty, the longest in the tuning industry. The 2011 TDI performance module adds more power and better fuel economy by making minor but effective changes to the high pressure common rail fuel system on your TDI. Much of the fuel economy gain is picked up by the improved low end torque the module provides. The Digi CR increases horsepower and torque by up to 25%, and fuel economy gains are averaging 3-4 mpg. Installation is simple and will take approximately 15 minutes. Make the most out of your new TDI and check out Parley’s Diesel Performance for all your VW TDI Performance needs today! 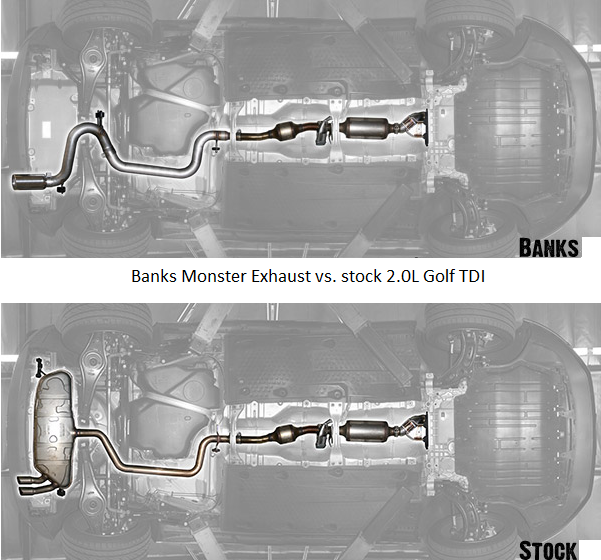 2009 VW TDI Performance Upgrades are finally here! If you’ve been waiting patiently for the chance to modify your 2009 TDI, your wait is over. 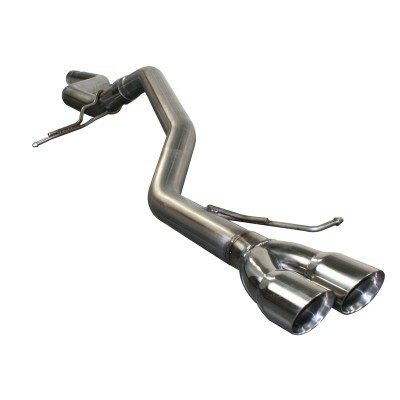 True Volkswagen TDI enthusiasts have something to cheer about as new diesel performance parts and Upgrade product releases are here for the 2009 VW Jeta 2.0L TDI Sedan and Wagon. After Volkswagen’s decision not to manufacture 2007 and 2008 VW TDI’S, many TDI enthusiasts have pounced on the chance to buy a factory fresh 2009 TDI Jetta. With no TDI vehicles coming off the VW assembly line for a few years, manufacturers of VW TDI upgrades had to turn their attention to other product lines. Now, however, with the popularity of Volkswagen’s new 2009 TDI Jetta’s, upgrade and modification companies have taken note and are again giving car owners the types of Performance products they crave – products that until only recently had been reserved for older model VW TDI’S. 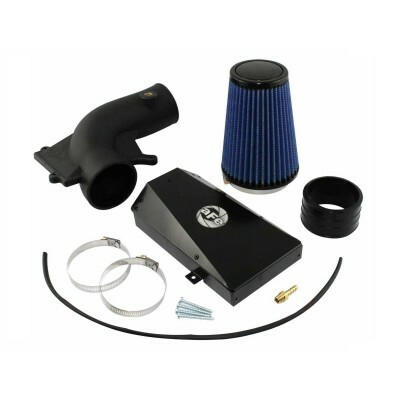 Diesel performance Cold Air Intake Systems and Rapid Power Module’s, or “Chips” as they are often called, are two of the easiest, least expensive, and most effective upgrades you can make to your 2009 TDI Jetta. Diesel engines want cold air to breathe and properly atomized fuel to burn, and an upgraded intake and module will give your TDI just what it needs. If you are interested in maximizing the full potential of your VW TDI, read on. To give your Turbo Diesel more cold air, a high-quality choice comes from Advanced Flow Engineering, or AFE Power as they are commonly known. 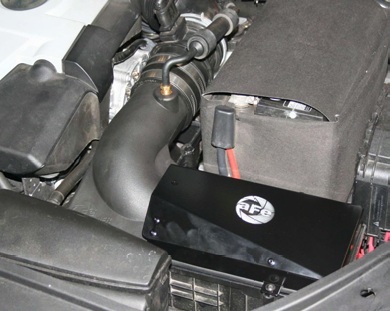 AFE has recently released a Performance Air Intake System for the 2009 Jetta TDI 2.0L with an impressive list of benefits and performance data. The system is 100% bolt-on, mounts to the lower airbox housing, and no drilling or cutting is required. After a simple 15-30 minute installation, you can expect air flow to increase 56% over stock. Horsepower gains average +10 at 3150 RPM, and expect Torque to increase by 23 lbs. at 3050 RPM. The system comes with a high-efficiency, low restriction air filter in your choice of either a Pro Dry S or a Pro 5R. Most people choose the Pro Dry S for ease of use with filter cleaning being a simple wash and air dry. and a torque increase of 30 ft-lbs. If you can keep your foot of the gas pedal you should even see some impressive fuel economy gains on a car that already gets remarkable mileage. 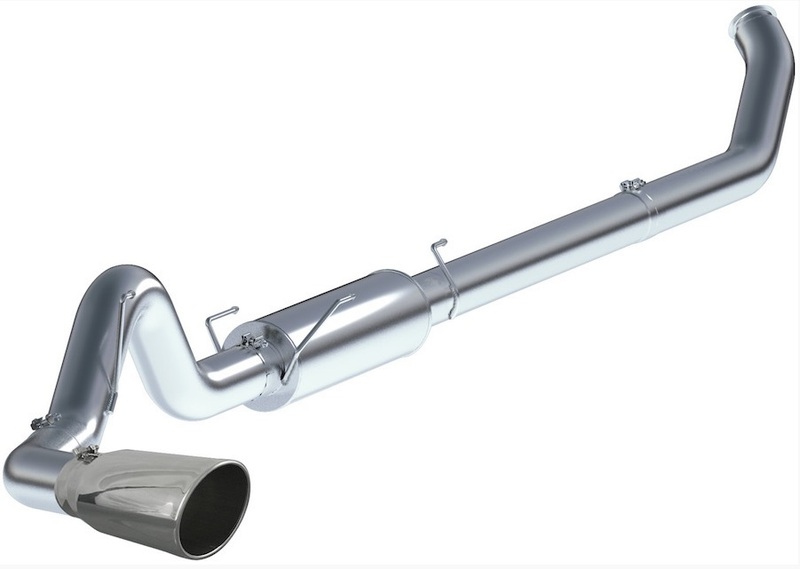 Combine the Performance Cold Air Intake System with the Rapid Power Module and you’ll see tremendous gains in horsepower, torque and economy; perhaps most importantly, though, will be the increased fun you’ll have driving your modified 2009 VW Jetta TDI! Visit Parley’s Diesel Performance for all your VW TDI performance upgrades.